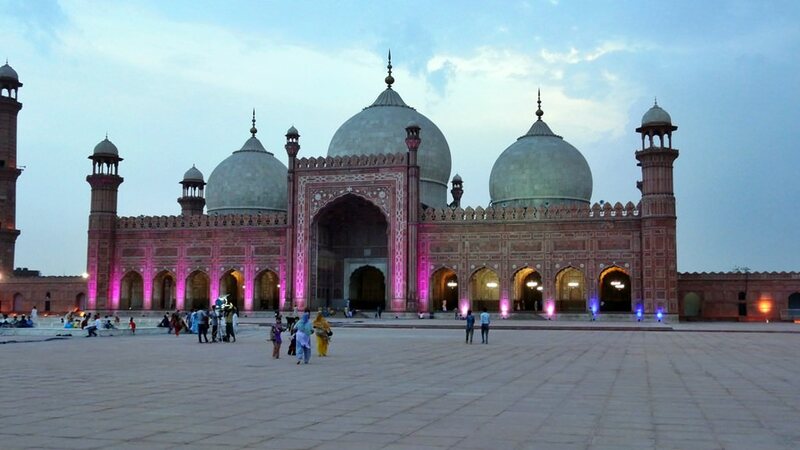 The best way to get acquainted with culture and traditions of Pakistan is to travel to the most famous cities and landmarks of the country. The city of Karachi is considered the cultural capital of the country. 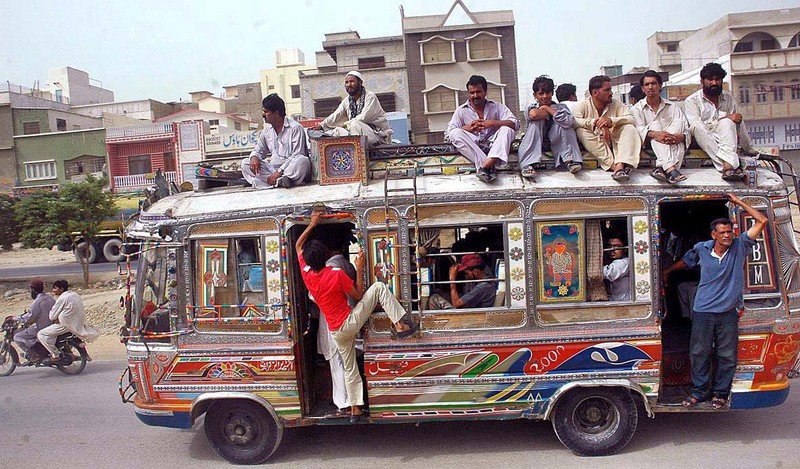 The city was founded in the 18th century and until 1959 Karachi was the administrative capital of the country. The majority of landmarks of the city can be seen during a walk on Mcleod Road and Bandar Road streets, which are home to the State Bank, the Royal Court, beautiful Lyari Waterfront, Mohatta Palace and Frere Hall. 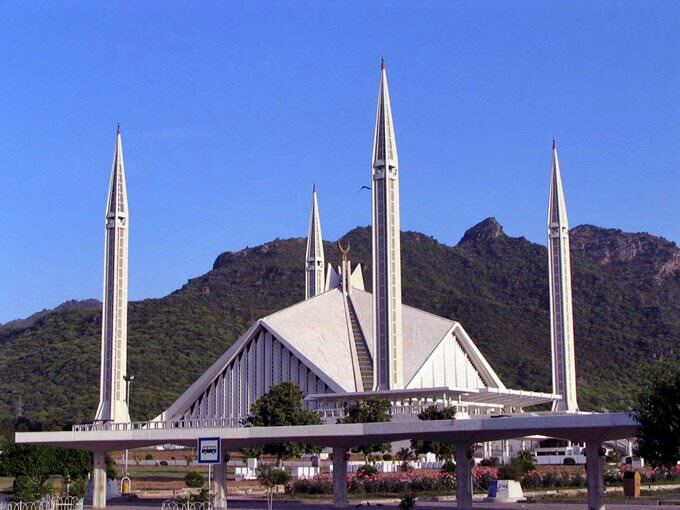 However, Mazar-e-Quaid (Jinnah Mausoleum) and Masjid-e-Tooba Mosque remain the most famous landmarks of the city. The mausoleum was built in honor of the founder of Pakistan - Mohammed Ali Jinnah. This is the most sacred landmark in the country. Several interesting monuments and other places of interest can be found in Hyderabad, first mentions of which belong to the pre-islamic period. 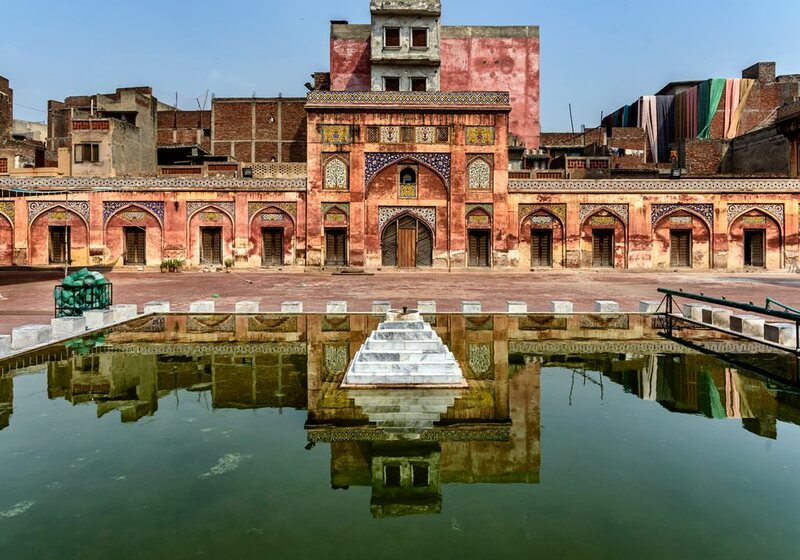 Qutb Shahi Fort and an old market, which is located nearby, are beautiful reminders of previous centuries. The so-called historical complex is surrounded by numerous small streets and quarters, which were also built several centuries ago. Another important landmark is located not far away from the city. This is Lake Manchar, the biggest lake in the country and the wintering ground for thousands of birds. One more ancient city that is also worth visiting is called Mohenjo-daro, which was founded more than 4,000 years ago. The city is very popular with tourists, so you will easily find a guide or an excursion that will show you old quarters of Mohenjo-daro. Ruins of an ancient citadel and a palace are among the most famous places of interest here. There is also a large exhibition hall, where visitors can see several collections dedicated to artworks and artifacts found during archaeological excavations. Within several decades the Museum of archaeology has added many precious items to its collection - ancient jewellery, ceramics, weapons and figurines. Pakistan is one of the oldest countries in the world. In the 3rd-2nd centuries BC, it was a center of the Harappa civilization. Later, these lands were conquered by the Aryans. The formation of the future state was significantly affected by conquests of Alexander the Great. In the 1st-2nd centuries AD, the Kushan Empire was formed. Today, it is officially recognized as a place where Buddhism was generated. 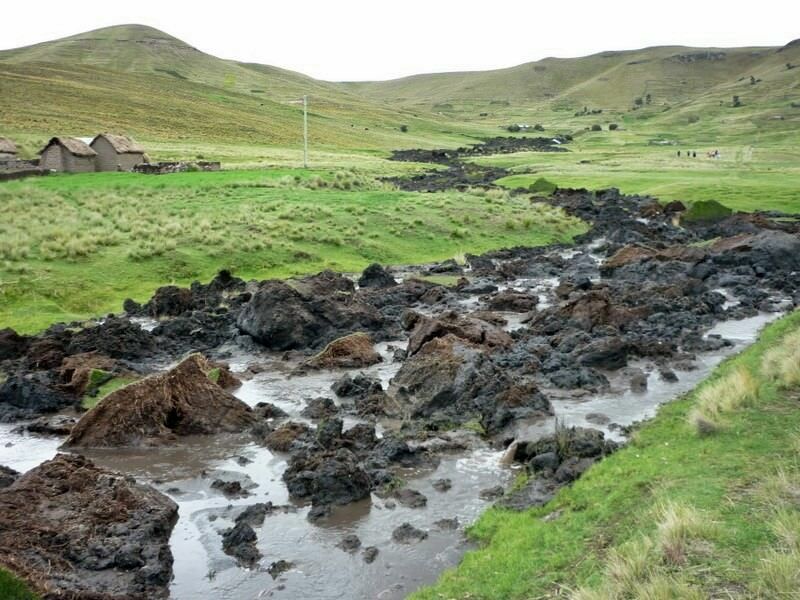 In the 8th century, Islam was disseminated here. In the 13th century, the empire came to the Mongol Empire. The powerful empire had existed for over 500 years and then was separated into several autonomous lands. 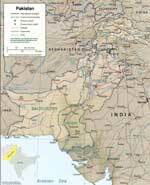 In the 19th century, Pakistan saw the colonial period. Its entire territory became a part of British India. In the 30s of the last century, the liberation movement was established and succeeded in 1947. 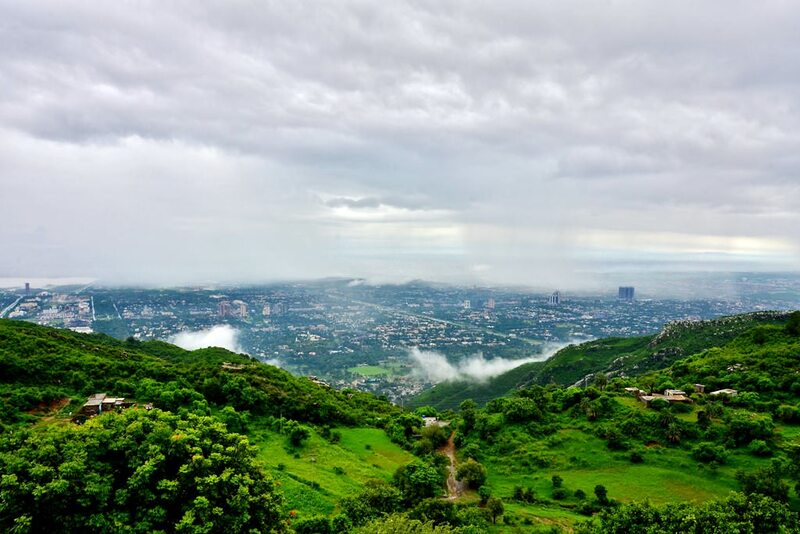 Pakistan is one of the most picturesque and most interesting Asian countries. It attracts travelers not only with its rich historical heritage, but also with unique traditions. Tourists should also pay their attention to food traditions. The brightest components of the Pakistan cuisine are meat dishes. The meat here is cooked on the open fire. You can taste one of the popular meat dishes called samosa right in the streets. It is cooked and served in small street stalls. Char-grilled meat is rolled in flatbread and served with lettuce sometimes. Those who want to taste something exotic should order mutton with cottage cheese at one of the national restaurants. Colorful markets of Pakistan will not leave shopping enthusiasts indifferent. One of the most popular national souvenirs is hand-made patterned carpets. Prosperous tourists can buy unique ivory items. In local gift shops, you can buy a very beautiful salt lamp and choose accessories of natural semi-precious stones. There are craft stalls in every city of Pakistan. They sell exclusive leather accessories, hand-made crockery, wooden items and pieces of art. All shopping enthusiasts should remember that it is accustomed to bargain in Pakistan. The bargaining will be relevant everywhere except big supermarkets and shopping malls. This article about iconic landmarks and sights of Pakistan is protected by the copyright law. You can re-use the content, but only under the condition of placement of an active link to www.orangesmile.com. In Lahore you can see the royal Badshahi Mosque. From 1674 it is the second-largest Pakistan mosque. The building is situated on a high platform that was built especially before the mosque. The religious building has the largest inner yard in the world, its length is 527 meters and 159 widths. The minarets high is 62 meters, together all these peculiarities make this mosque magnificent. A huge building is decorated with three white marble cupolas. Near the main entrance, there is a two-tired 20 meters pavilion. This mosque is quite extraordinary and attracts people from the whole world. There is a small museum devoted to the Islamic relics. Among them, there are some unique values – the green prophet Muhammad’s turban and delicate scarfs, made by his daughter Fatima. 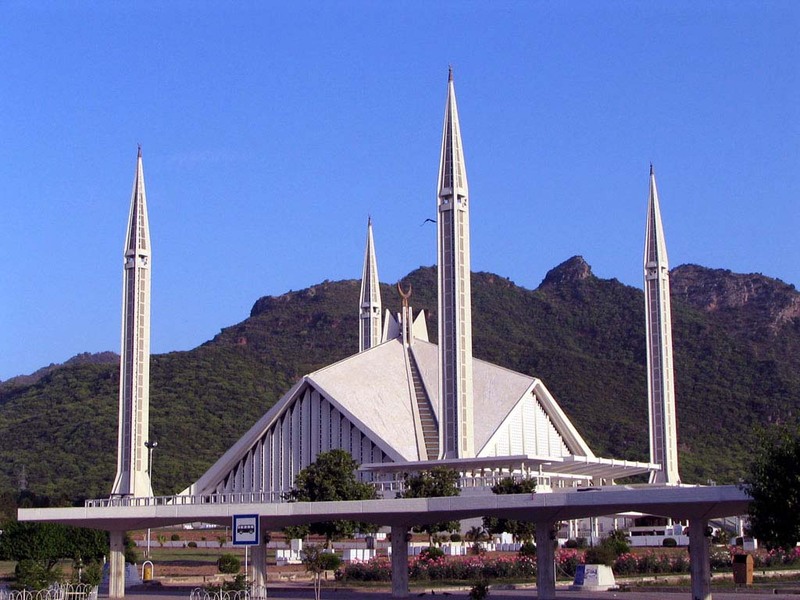 Faisal Mosque is the mosque in Islamabad, Pakistan. It is the largest mosque on the territory of South-Eastern Asia. In the world, it is in the fourth place in the area. 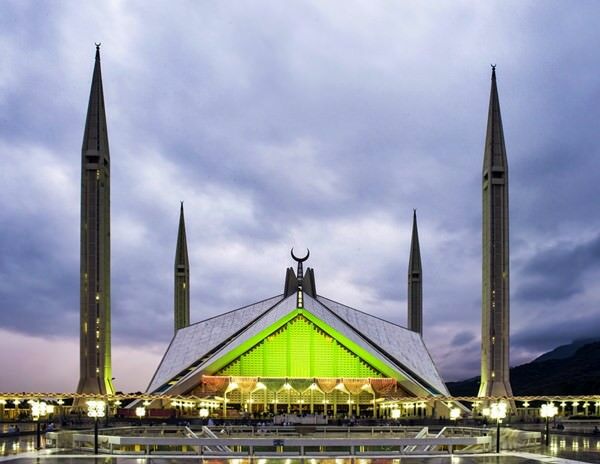 This mosque doesn’t look like other Pakistani mosques. A famous Turkish architect Vedat Dalokay didn’t want to make traditional cupolas and created the unusual constructions that resemble a Beduin tent. The rift in Shigi is another large earth' break up that has formed in Pakistan. This region has quite a small population that’s why mass media didn’t pay attention to the geological anomaly. The video was downloaded to a popular international website. Only after that, the world knew about this accident.